to track rodent behavior in any maze. 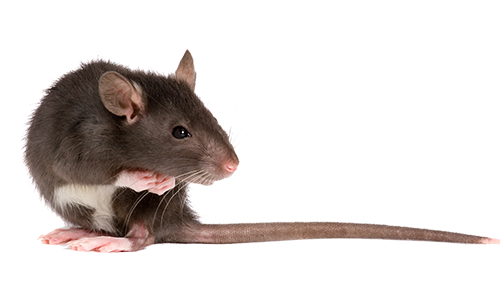 Analyze rodent activity in any maze or cage. Track locomotor activity in the home cage over many days or weeks. Check in on subjects remotely through the app. Analyze zone-based activity and latencies in the elevated plus maze, zero maze, open field test, light-dark box, and more to measure anxiety-like behaviors. Track distance traveled and zone entries in the Barnes maze, Morris water maze, novel object recognition test, radial arm maze, Y-maze, and more to analyze learning and memory. Easily draw zones and analyze how long an animal spends in each zone, number of entries, and latency to first enter each zone. BehaviorCloud visualizes the animal's path as an activity trace and exports it for use in publications. 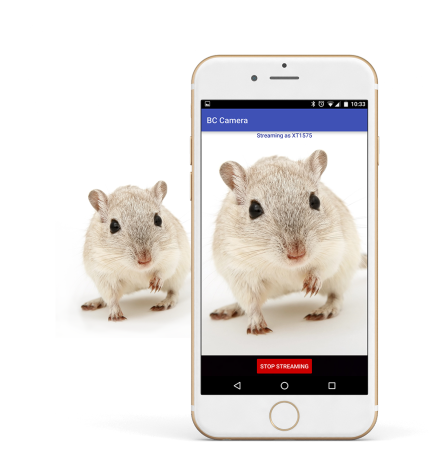 Watch the demo video to see how easy it is to run video tracking experiments with BehaviorCloud. This video walks through how to record trials using the BehaviorCloud Camera app and how to upload existing video files. It also demonstrates how to automatically analyze animal activity and generate variables like distance traveled, velocity, zone latency, and more!